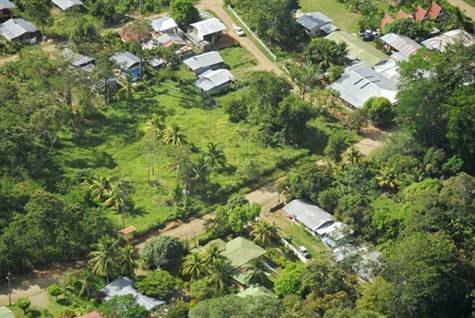 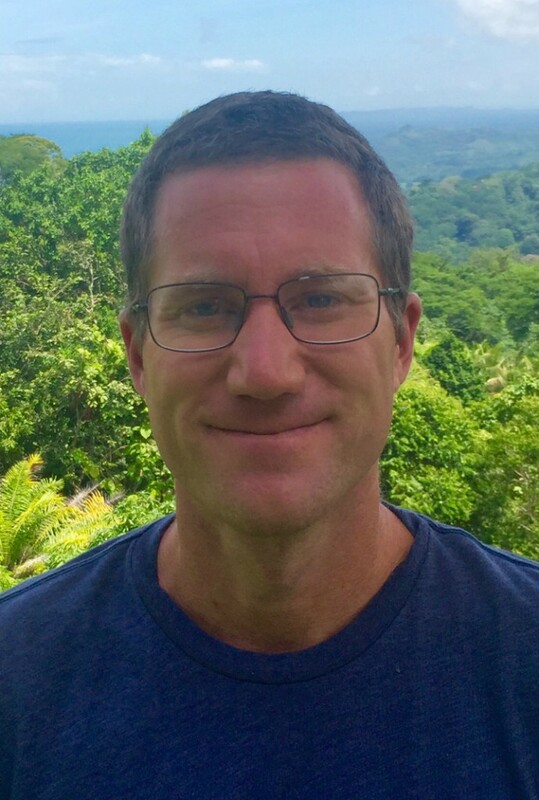 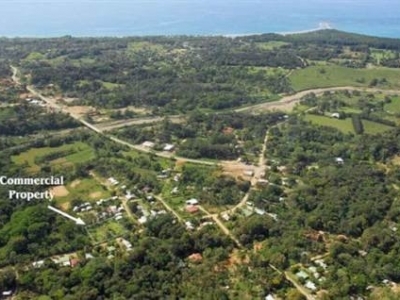 Ideally located in Uvita this lot has municipal water and electricity on site. 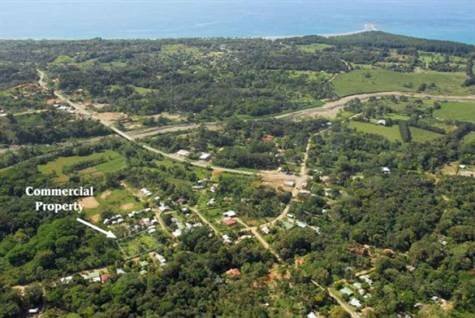 This lot is located in Uvita on the road behind the Banco De Costa Rica heading towards the waterfall. 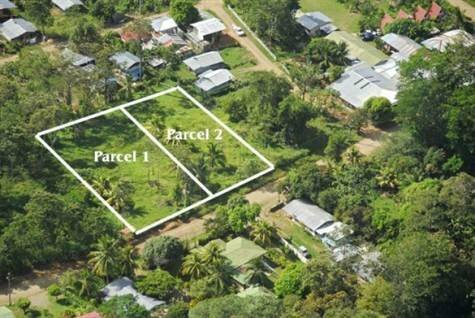 The total area measures 3647m2, however this lot is split into two planos giving you the option to purchase one, or both. 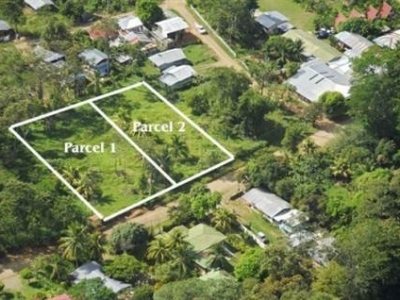 One lot has an area 1939m2 for an individual price of $80,000. 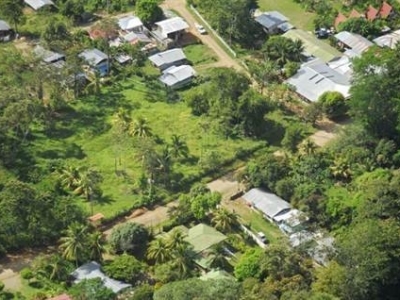 The other lot has an area of 1708m2 for a price of $70,250.